From the outset, Harriet really understood social work and my business, she knew exactly how to assist me with strategic growth in my industry. With Harriet's hard work and dedication, I now have the reassurance that I don't need to worry about all those things I never have time to sort i.e. policies, procedures, tendering for new contracts and business development, amongst other services she provides on an ongoing basis. 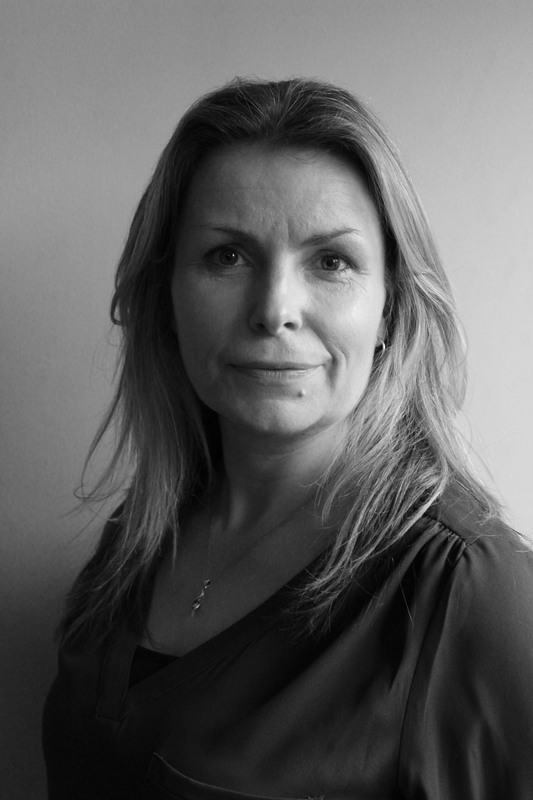 Harriet has provided us ongoing support and advice for the past 4 months in assisting in strengthening our company's structure by implementing all systems, HR related policies, financial planning and marketing. As a result company's market position in the contract flooring industry is already stronger and we feel refreshed and motivated that with Harriet's input we can really move forward.